We found evidence that the new 7577 price will be higher than its predecessor’s and that’s something we expected, given the presence of an IPS panel even in the low tier configurations. 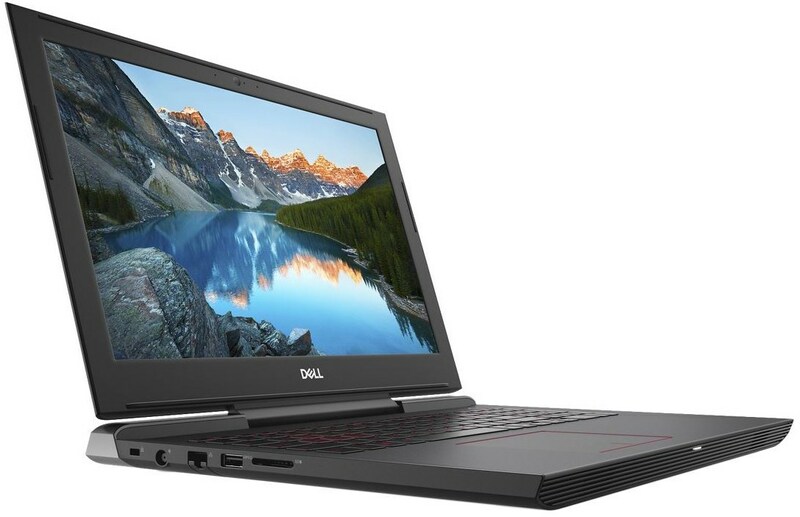 According to our trusted source, 7577 will be priced at 999 EUR for configuration with Core i5-7300HQ, 8GB RAM, 1TB HDD and GeForce GTX 1050 while the Inspiron 7567 is selling for around 900 EUR. Our guess is that you can expect the new 7577 with these specs for $999 – $1099 in the USA. The IPS panel isn’t the only new feature that comes in the updated model – 7577 is also equipped with a USB Type-C port with Thunderbolt 3 support. However, it looks like Dell has sacrificed the battery life – the new model sports 56 Wh 4-cell unit being almost 25% smaller than 7567’s 74Wh 6-cell battery. Here you can read more details about the new Inspiron 7577 and if you’re interested in detailed specifications, check out our Specs System. I really appreciate all the work you do – especially the great reviews. Hope you review this model soon.